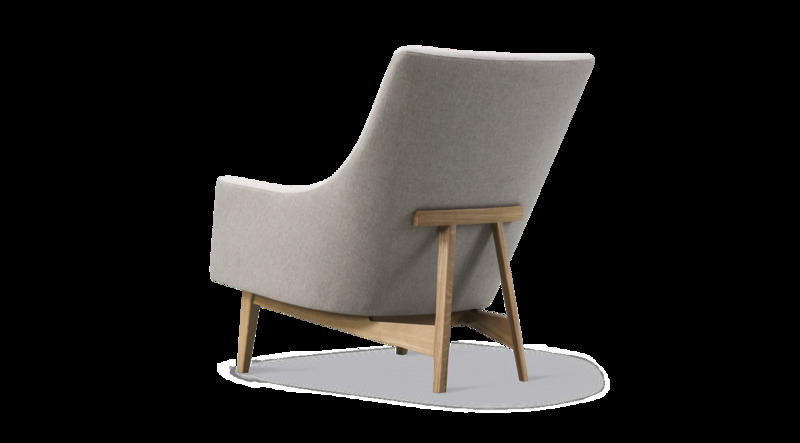 The A-Chair embodies Risom’s view that every design should be driven by a purpose. 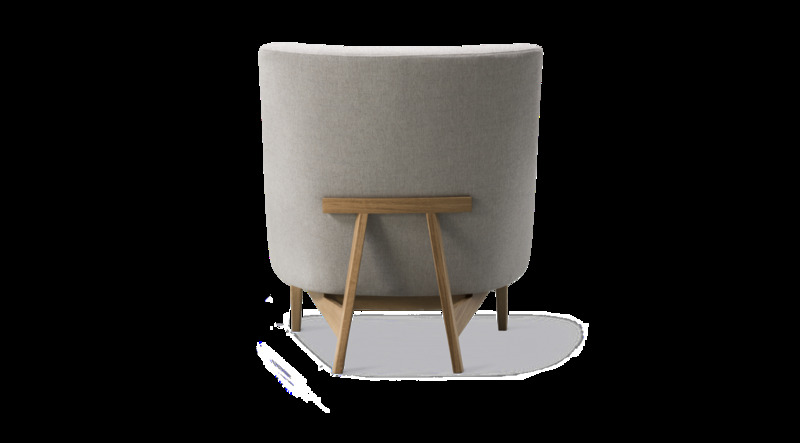 When it comes to sitting and socialising for hours, the A-Chair is a comfort-conscious solution comprised of a curved shaped back that utterly invites you to relax and stay a while. 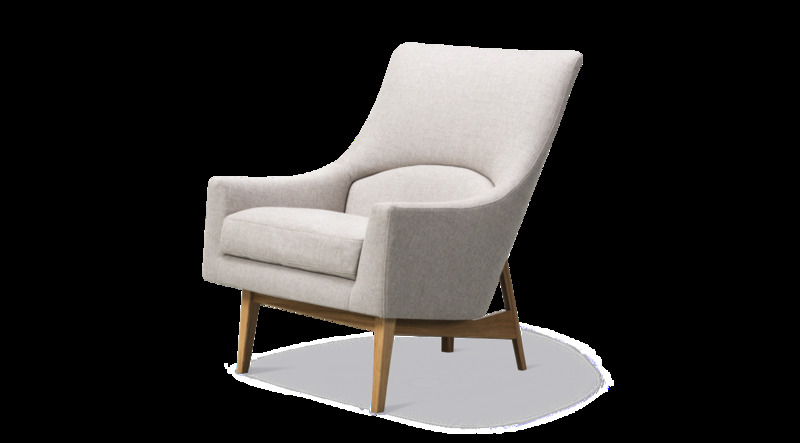 Styled with an A-frame back support that cradles the entire chair while adding a signature design detail. 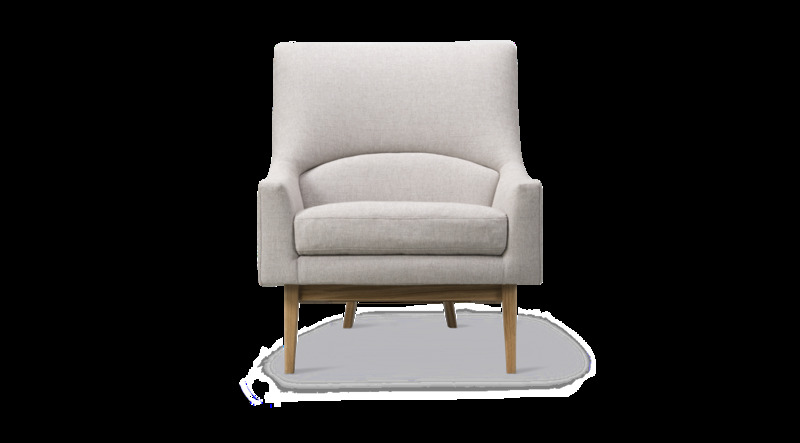 The graceful lines coupled with the loose seat cushion make this foam-filled chair even more appealing for any modern-day private residence, hotel, corporate lobby, reception area, club, cocktail bar or restaurant. 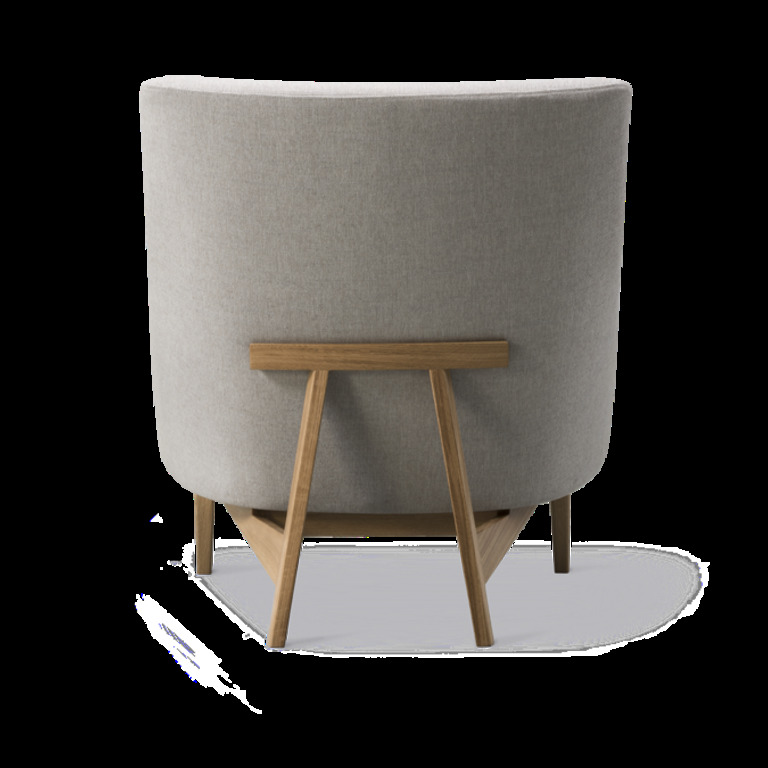 The A-Chair was originally designed by Risom in 1961. 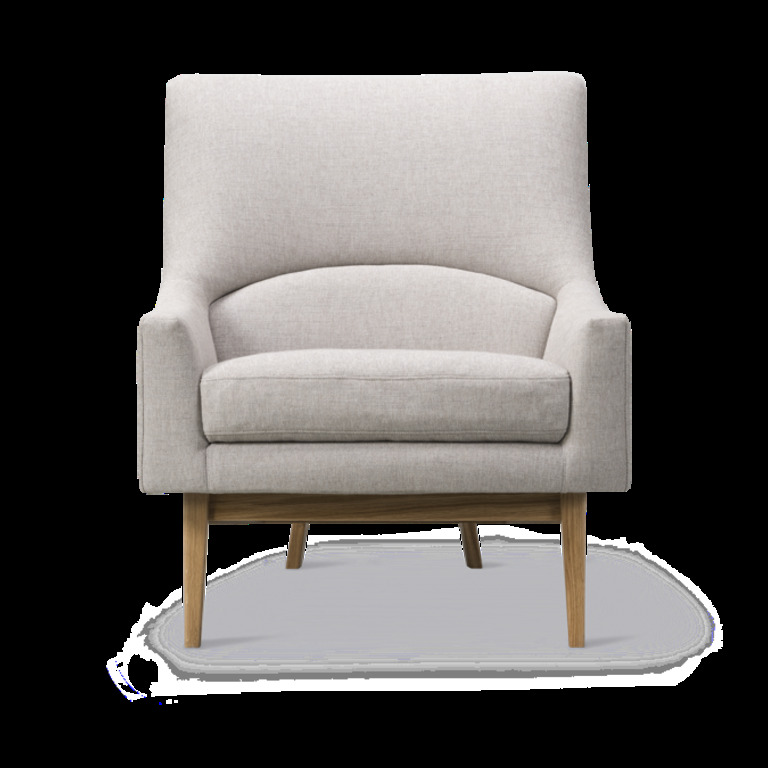 The price shown here is the entry-level price, the final price depends on your choice of upholstery. We will contact you for the large possibilities in fabric and leather. 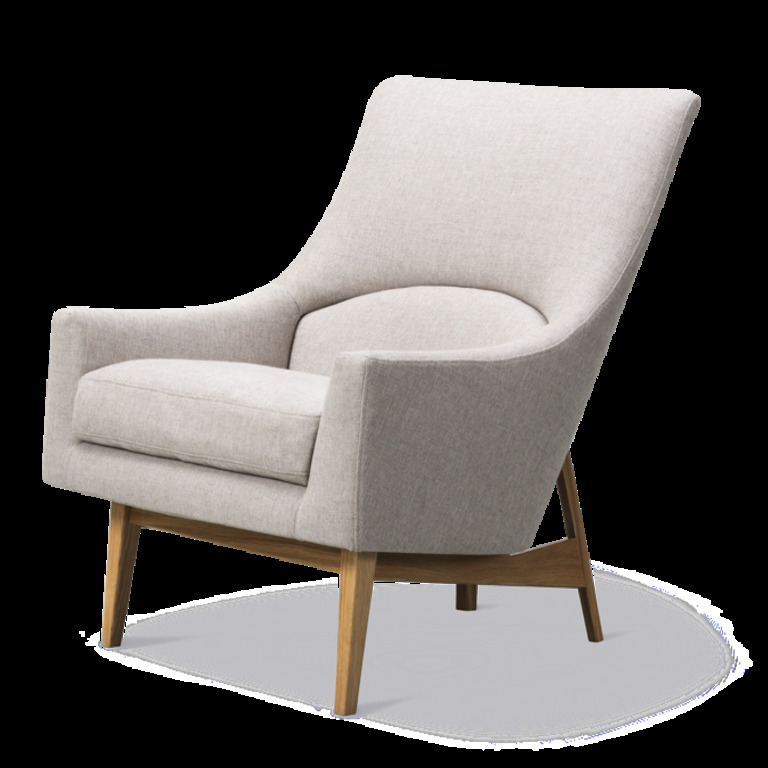 In addition to a vast array of fabrics and leathers for the upholstery, you can personalize the chair with a choice of materials for the sculptured base, from walnut, natural oak and black oak to black steel. Jens Risom was part of the golden generation of designers during the Danish Modernism movement. 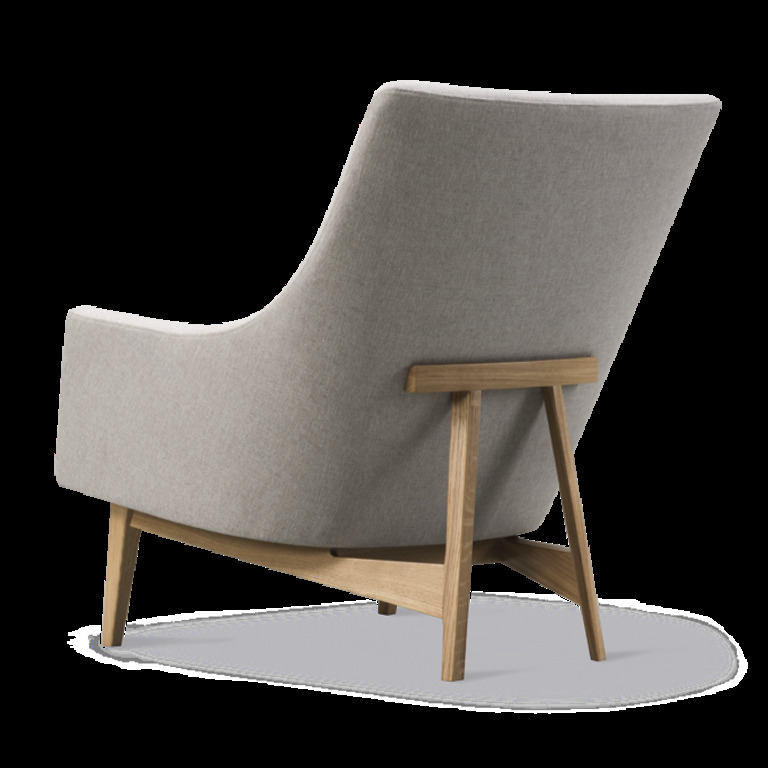 Risom introduced Scandinavian design to America and went on to influence the global design scene. After making a name for himself in New York, Risom left a legacy of streamlined designs known for their simplicity, uniformity and continuity of style. We will happily inform you about the best care for your stool, depending on the wood treatment and upholstery of your choice.